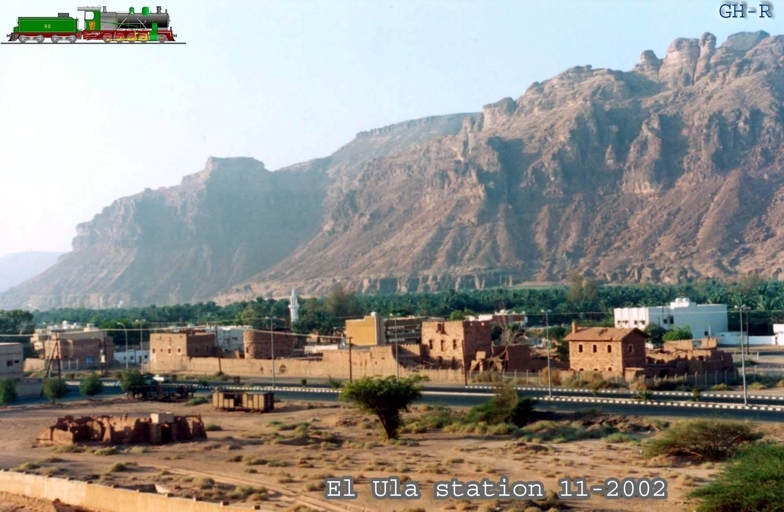 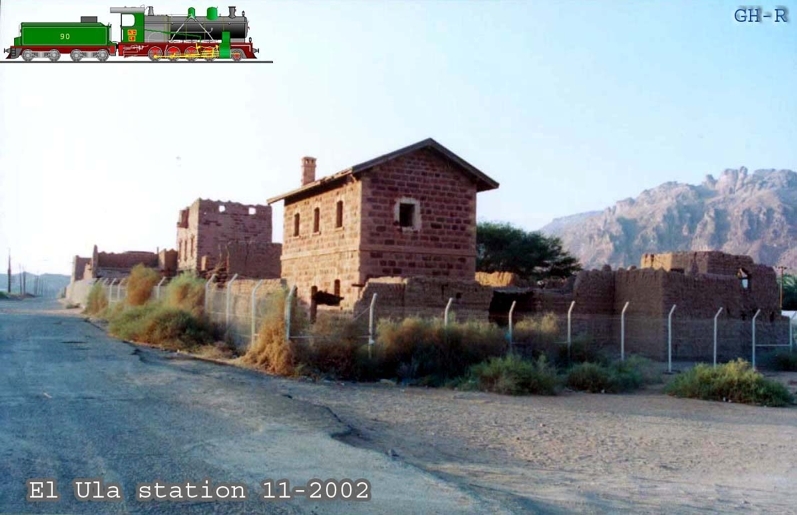 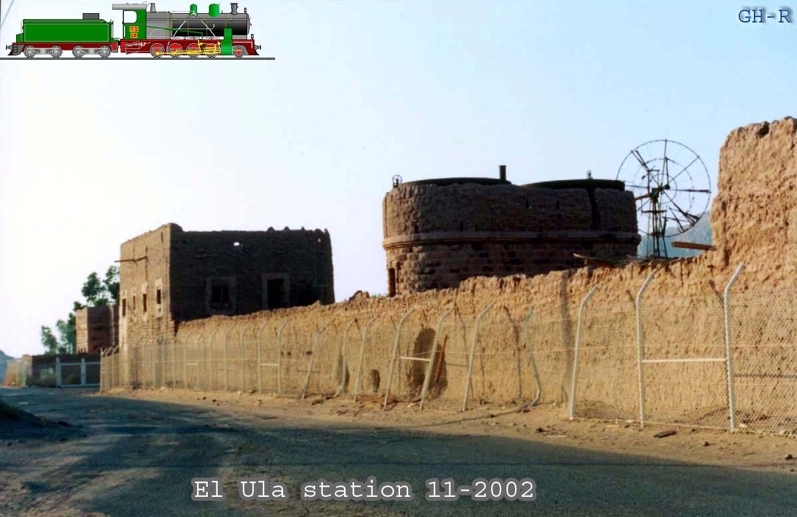 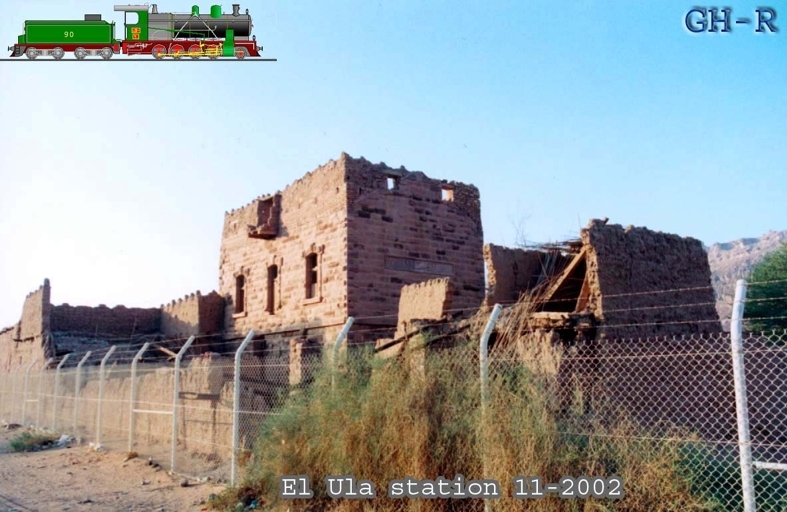 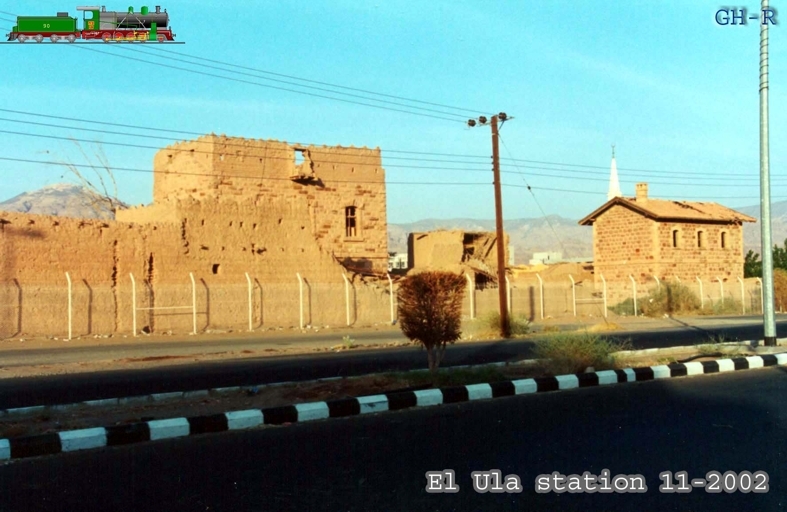 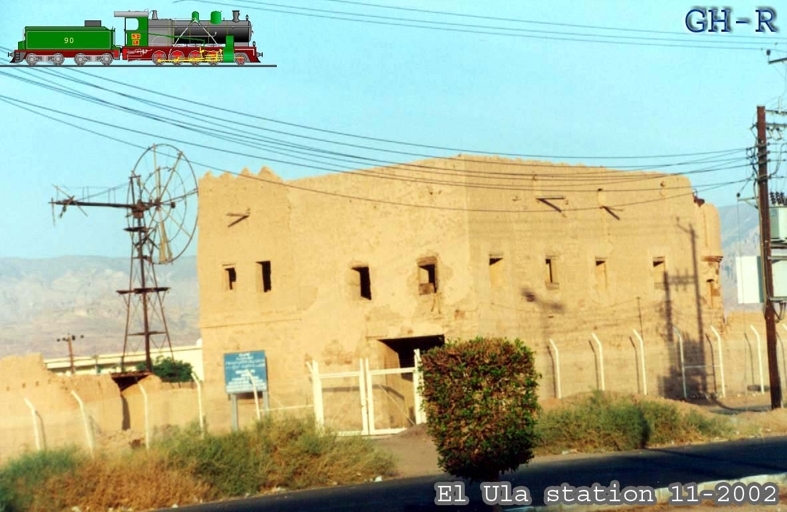 The Hejaz Railway Station and Camp at El Ula, the target of numerous attacks by the airmen of 'C' Flight, 14 Sqn RFC. 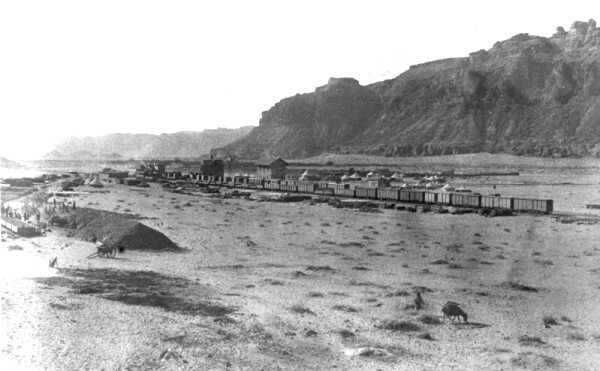 This photograph was taken in 1917 by pilot Capt. 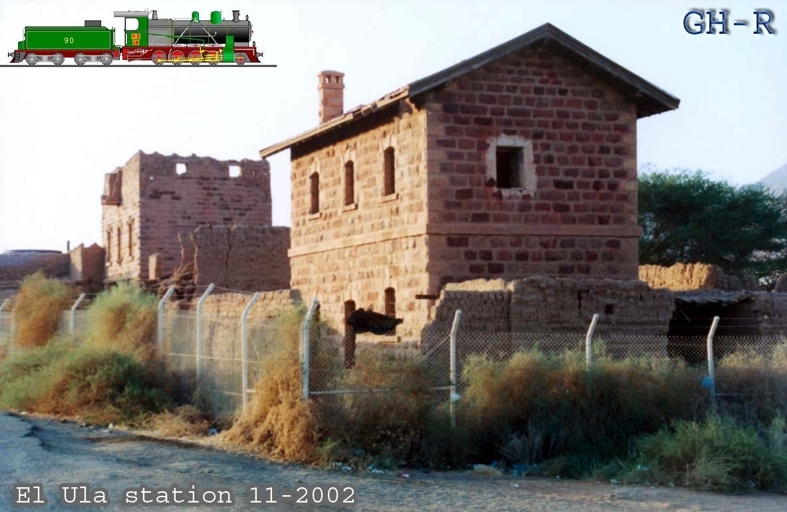 Thomas Henderson M.C. 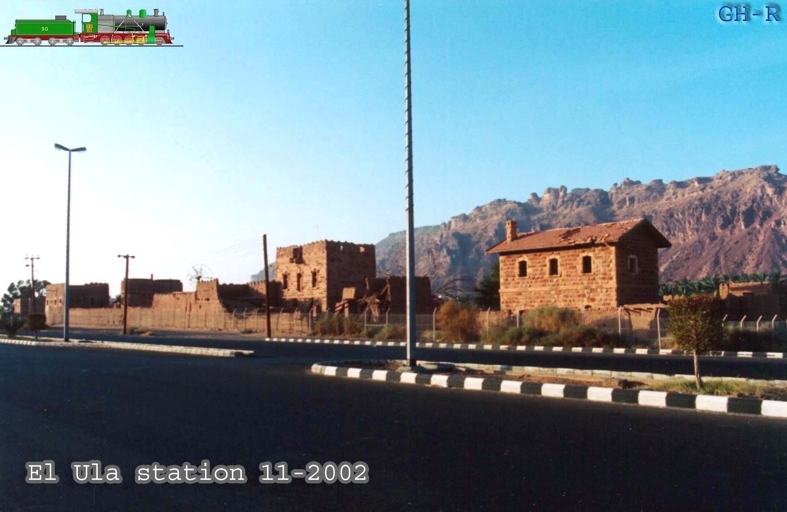 The following photographs are taken from the website www.nabataea.net and reproduced here by kind permission of Ghiath.